The Intel i5-8500 is one of the non-K models that we have been waiting for, ever since Intel first announced the Intel Coffee Lake series of CPUs last year. The Intel Coffee Lake i5-8500 features 6 cores and 12 threads and this is the first time that Intel is bringing more than 4 cores to the mainstream series of CPUs and that is why it is good value for money. It seems that the Intel Coffee Lake i5-8500 is being sold for more than the MSRP at a few retailers and we have also seen higher prices on eBay. While we do not know for sure why this is the case at this time we should see the price come down to normal when these chips hit the market and more people buy them. Keeping all this in mind guess the mainstream motherboards are also around the corner. I know people have been waiting a long time for these motherboards since only the Z series motherboards have been available on the market ever since Coffee Lake was released last year. If you have already got a locked CPU then the wait is shorter now more than ever. Furthermore, we have also got word about the upcoming Intel Core i5-8269U mobile chip that comes with 4 cores and 8 threads. These chips will be competing with AMD Ryzen Mobile. You can check out more information regarding the Intel Core i5-8269U here. 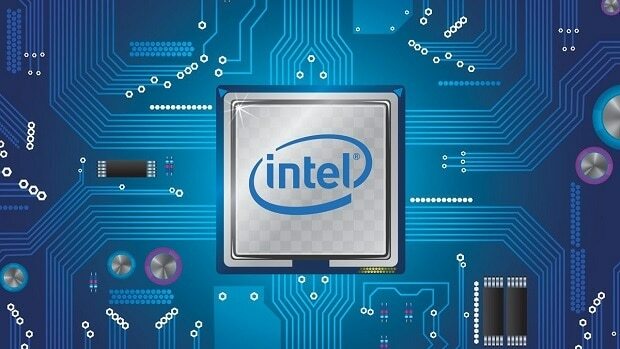 We have also got word about the upcoming 10nm Intel chips and it seems that Intel will be working on pushing out a graphics solution of its own in the upcoming years. You can check out more information regarding Intel Ice Lake 10nm CPUs here. We will let you know more information regarding the upcoming Intel Coffee Lake chips that are coming out as well as the respective motherboards that support these mainstream chips and in order to learn more stay tuned to SegmentNext. Let us know what you think about the Intel Coffee Lake i5-8500 going for more than the MSRP and whether or not you are interested in buying one of these chips when they come out.